When was your last time to visit a fairytale? 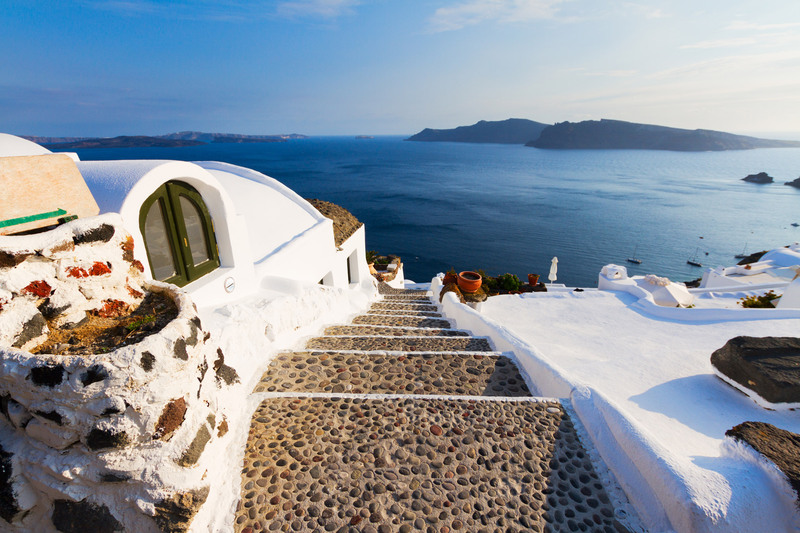 Driving towards Oia you can easily discover one, and the name is Finikia. Plenty of walking, ups and downs, colors, amazing doors and empty streets are hiding masterpieces of local architecture.